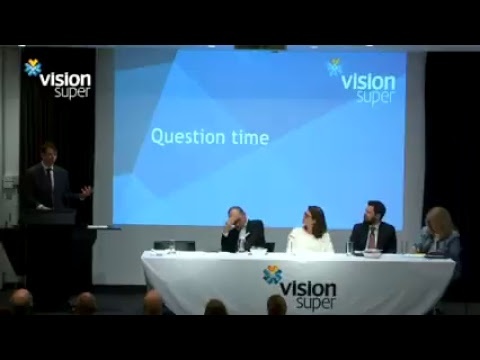 Industry super fund, Vision Super, today announced lower administration and investment fees for members. CEO Stephen Rowe said that the fund has cut around $150 million in costs over the last four and a half years, which has let them slash fees for members by reducing the asset fee component of the administration fee from 20bps to 18bps* and reducing investment fees on most options, with the default Balanced growth option where most members are invested down from 88bps to 68bps. “At Vision Super, we’re always focused on getting the best retirement outcome for our members,” Stephen said. “Over the last few years, we’ve put a lot of effort into really getting our costs down so that members can get the benefit of lower fees. “Our operating costs as a percentage of assets at 0.25% sitting at nearly half the industry median of 0.47%, which shows we are an industry leader in terms of efficiency. Our investment expense ratio is 68bps, some 19bps below the industry average ICR of 87bps. “We’ve had a relentless organisational focus on cost downs, including renegotiating contracts, replacing our ageing bespoke administration system, and reducing costs on the investment side including by reducing the number of investment managers from 68 in January 2013 to 53 today, and moving some of our investments to passive portfolios. 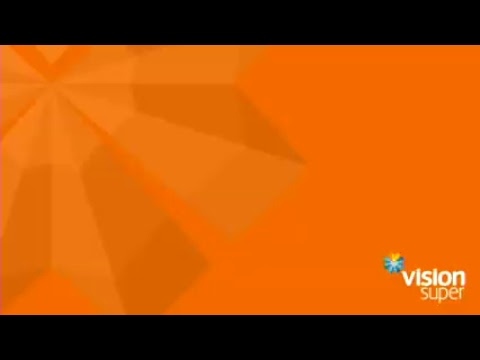 Our FUM has grown from $5.5 billion to $9.8 billion. “In total, we’ve saved around $150 million – $77.1 million on the operational side and $71.7 on the investment side. Vision Super also has the lowest cost personal product of any super fund#, with Vision Personal – Sustainable balanced option. *The asset fee component has reduced as follows – total asset fee down from 0.20% to 0.18% which is now made up 0.14% (this was 0.16%) of the member’s account balance (capped at $540 pa) plus a reserving margin of 0.04% pa of the option’s assets. #As independently rated by SuperRatings, the independent ratings agency.